Professor Ian Livingstone is presenting a research seminar on some of his recent work in the Mojave Desert today (Wednesday 4th February) in the Newton building at Avenue Campus. Abstract: We are familiar enough with images of wind-blown desert sand producing apparently endless vistas of dunes – the great desert sand seas. But sometimes sand is blown through more complex, hilly or mountainous terrain, and sometimes that sand accumulates against the hills or mountains. Like any sediment, the deposits retain information which can be useful for describing and explaining past environmental conditions. However, they are only of value if we understand the processes by which the deposits came to be formed and we have some idea of when the deposition happened. This seminar uses the example of the Mojave Desert in California to provide an exploration of what we know about the mechanism by which sand is transported and deposited in complex terrain, and explores some of the difficulties of trying to ascertain the age of the wind-blown sand deposits. 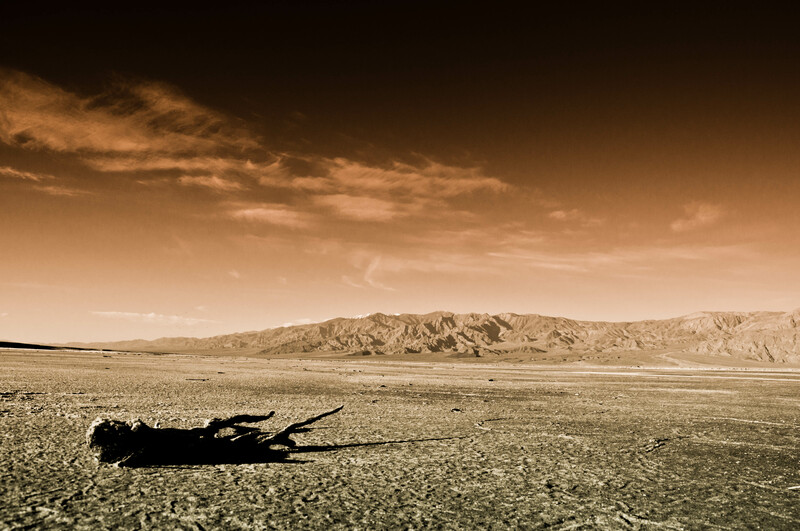 Image: Mojave Desert via Wikimedia Commons (CC-BY_SA). Posted on February 4, 2015, in Events, School of Science and Technology and tagged deserts, Mojave, Research seminar. Bookmark the permalink. 1 Comment.